The Vancouver, WA, Camas & Portland, OR metro area is home to a diverse range of pests. Aspen is a locally owned and operated pest control company which means you’ll enjoy the benefit of receiving services specifically tailored to our temperate climate and pest variety. 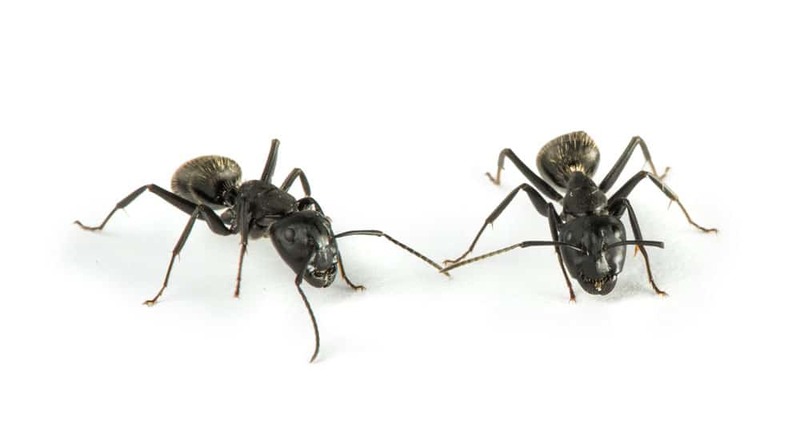 Aspen gets more calls about ants than any other pest. Small sugar ants are the most common type of ant in our area. Carpenter ants are also quite common and can be just as destructive as termites if left untreated. 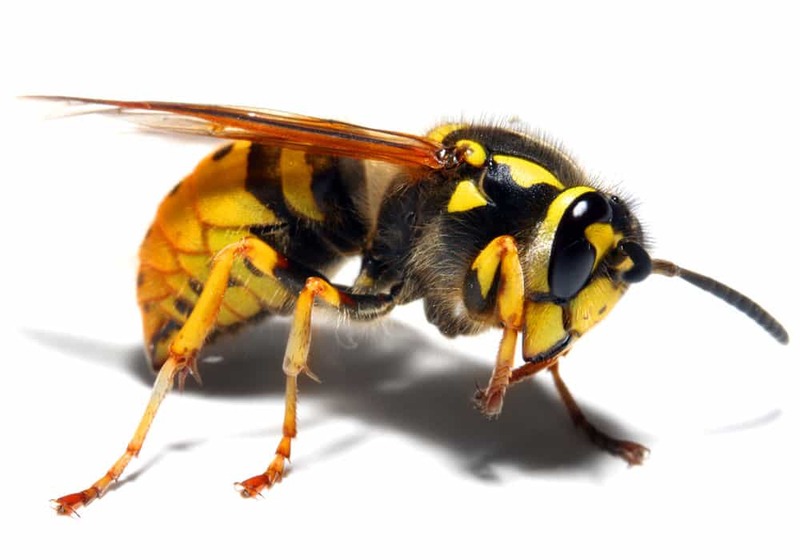 Paper wasps, yellow jackets, hornets, and bees may be active in Vancouver & Portland as early as February and as late as November. You’ll have a difficult time finding an untreated home in the Pacific Northwest that doesn’t have at least a few wasp nests somewhere in the eaves. Mice and rats do extremely well in the Northwest’s fertile landscape. They’re year round invaders and they commonly infest crawl spaces, storage areas, and living spaces. 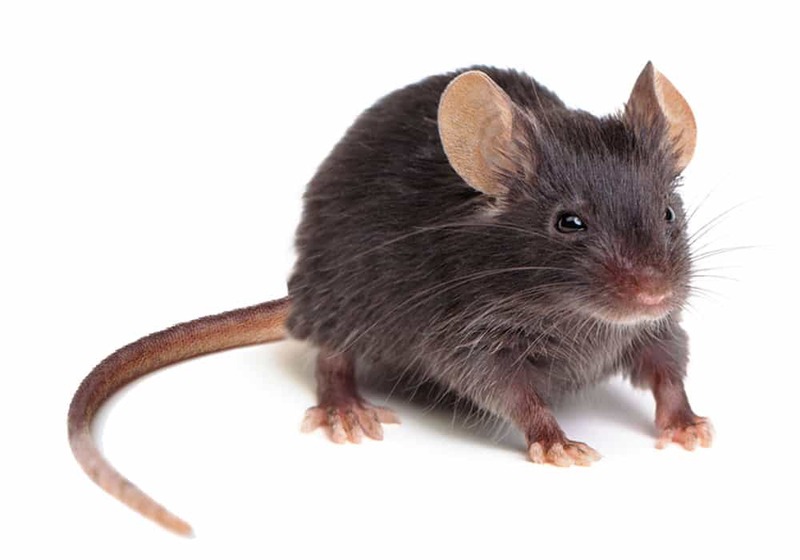 Rodents are often associated with their potential health risks and damage to property. 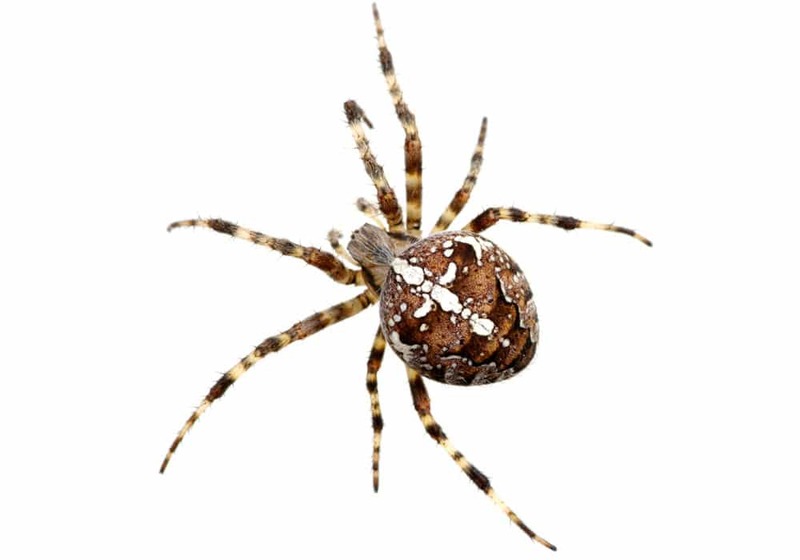 When people think about spiders in the Northwest, the hobo spider is often what comes to mind. However, Portland, OR & Vancouver, WA is home to hundreds of different species of spiders. Most people agree that spiders are good for the environment but not for the home. 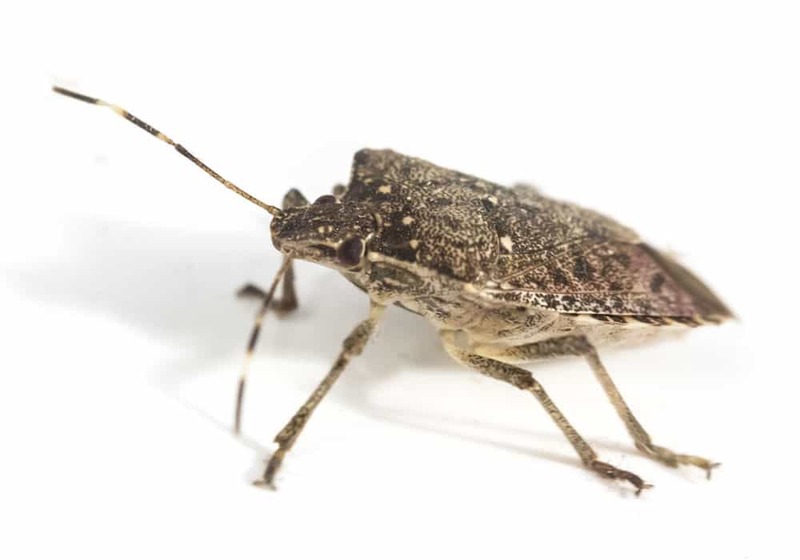 In 2004 the Brown Mamorated Stink Bug was spotted for the first time in Portland, Oregon. Now over a decade later they’ve become well established in homes, neighborhoods, and green spaces across the metro area. 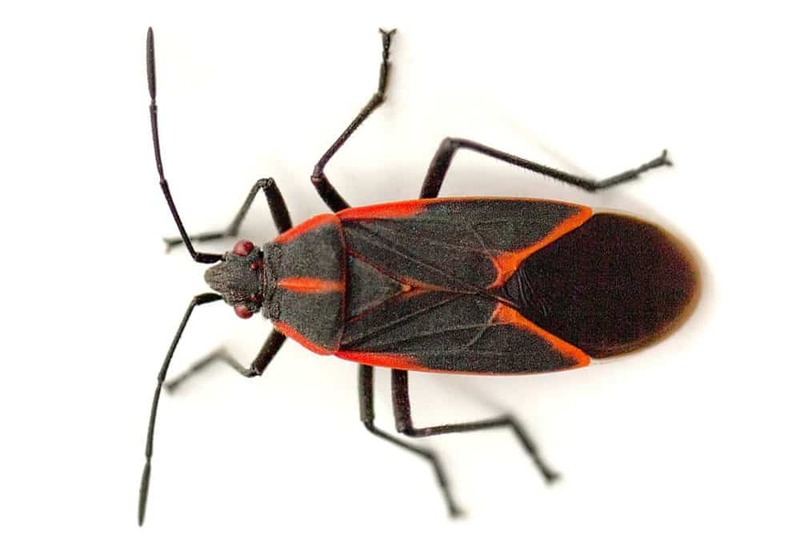 Box elder bugs are about ½ inch long and have a black body with thin red markings. For most people in the Northwest however, box elder bugs need no introduction. Box elders begin overwintering in our homes in the early fall and emerge from hiding in the spring. They love to congregate on siding during warm & sunny fall, winter, and spring days. Do You Remember The Last Time Your Home Was Professionally Treated?